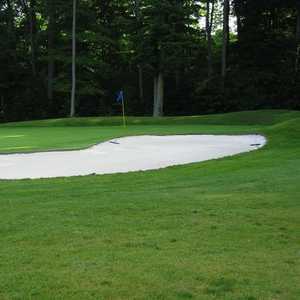 The 18-hole Holiday Golf Club in Port Elgin, ON is a semi-private golf course that opened in 1986. Holiday Golf Club measures 2350 yards from the longest tees. The 9-hole Saugeen Golf Club - Legacy Nine in Port Elgin, ON is a semi-private golf course that opened in 1925. Designed by Stanley Thompson, Saugeen Golf Club - Legacy Nine measures 3209 yards from the longest tees. The course features 4 sets of tees for different skill levels. 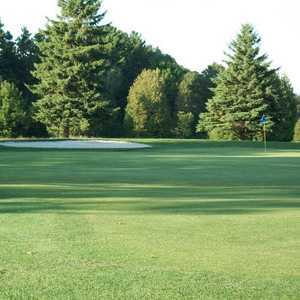 The 9-hole South Port Golf Course in Port Elgin, ON is a semi-private golf course that opened in 1965. South Port Golf Course measures 2957 yards from the longest tees. The course features 3 sets of tees for different skill levels. 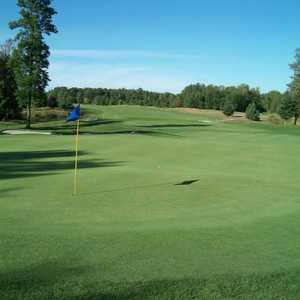 The 9-hole Saugeen Golf Club - Sunrise Nine in Port Elgin, ON is a semi-private golf course that opened in 1995. Saugeen Golf Club - Sunrise Nine measures 3199 yards from the longest tees. The course features 4 sets of tees for different skill levels. The 9-hole Saugeen Golf Club - Sunset Nine in Port Elgin, ON is a semi-private golf course that opened in 1956. Saugeen Golf Club - Sunset Nine measures 3323 yards from the longest tees. The course features 4 sets of tees for different skill levels. The 12-hole The Club at Westlinks (formerly known as Links at Piper's Glen Golf Club) in Port Elgin, ON is a semi-private golf course that opened in 2003. The Club at Westlinks measures 4378 yards from the longest tees. The course features 4 sets of tees for different skill levels.